Links to some of Capt. Steven’s friends and business associates. 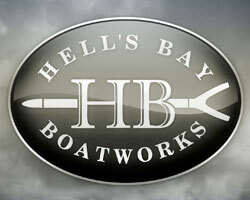 Hells Bay Boatworks builds the finest shallow water skiffs on the planet, period. 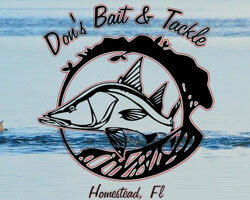 Don’s Bait & Tackle always has what I need from hooks, leader, jerkbaits, live and frozen bait, flies to just about anything you could possibly need for a successful day on the water. Capt. Benny Blanco is by far one of the most respected guides in the state for many reasons. 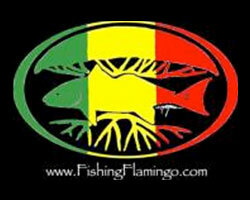 He is a hard working guide that always puts his customers on quality fish. 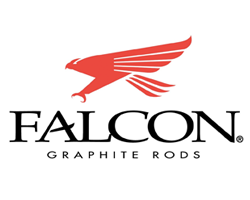 He knows the park like the back of his hand and he is always going the extra mile to make sure his clients get an unforgettable experience on the water. 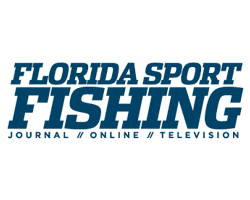 Florida Sport Fishing Magazine/ Television puts out some incredible articles, product reviews, fishing shows, pictures and many other things that will keep the avid angler busy even when off the water. 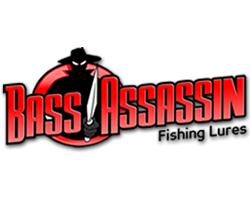 Bass Assassin makes my favorite artificial lure. Saltwater Assassin Sea Shad. Hands down my all time favorite.